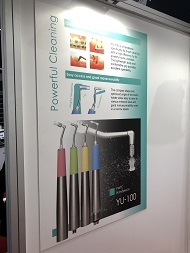 IDS 2019 - 38th International Dental Show. Cologne. Germany. March 12 - 16, 2019. Copyright © MICRON Corporation, All Rights Reserved.